Self Publishing Resources. Get the Low-Down. If you haven't checked out my article on self-publishing, be sure to read that when you get the chance. I lay down the basics, share with you the things I've learned which work and which don't work, inform you as to the steps you need to take as you make your first strides as a self published author, and talk about publishing ins-and-outs as well as setting up a platform to help brand yourself and promote your writing. Below are some additional resources that I've collected which I think you'll find beneficial. I'll add more helpful websites as I find them. Lightning Source is the premier print-on-demand publisher. I highly recommend them! They allow you to print on hardback, case-bound dust-jacket, and a full array of paperback sizes. They also have a higher paper quality than other print services and they can print both gloss and matte covers of your books. Lot's of useful templates too! Create Space is easy to use and is part of the Amazon.com infrastructure It's where I learned all about how to self publish, and I highly recommend that if you have your manuscript written and read, but have no idea where to begin, then I you may want to start with Create Space. 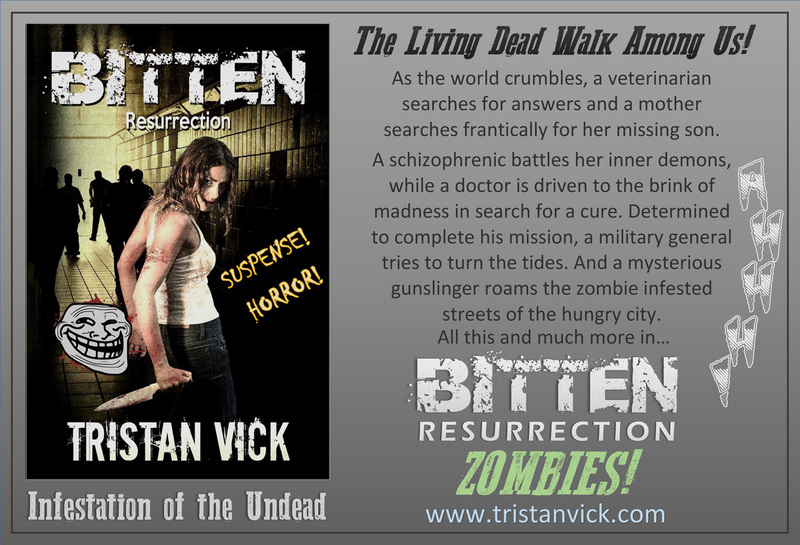 Thy have a lot of in-house services such as editing, cover design, and formatting. You can also publish in other mediums such as music and video. Publish Xpress is a very useful tool. One I use a lot. It's a all-in-one mobi and epub conversion tool that works extremely well. All you need to do is drag your word file, or pdf, into the drop slot, load it, and then fill out your book title and author by-line, and publisher name. After that, you just hit the 'convert' button, sit back, and let it do everything for you. I often use these other cover design services which are excellent, and quite affordable. Always impressed by the quality I get with these guys. I highly recommend your check out their sites. Streetlight Graphics is a independently owned graphic design studio that specializes in book cover design and interior formatting. I find their talent, professionalism, and affordability hard to beat. They also work with you to get exactly what you want and are always professional. As long as I continue to self-publish, I intend to keep on using Streetlight Graphics for all my cover needs. They also offer print and e-book formatting, webpage design, and logo design. YOCLA Designs provides the best bang for your buck. They offer the best priced packages for the prettiest covers I've seen. 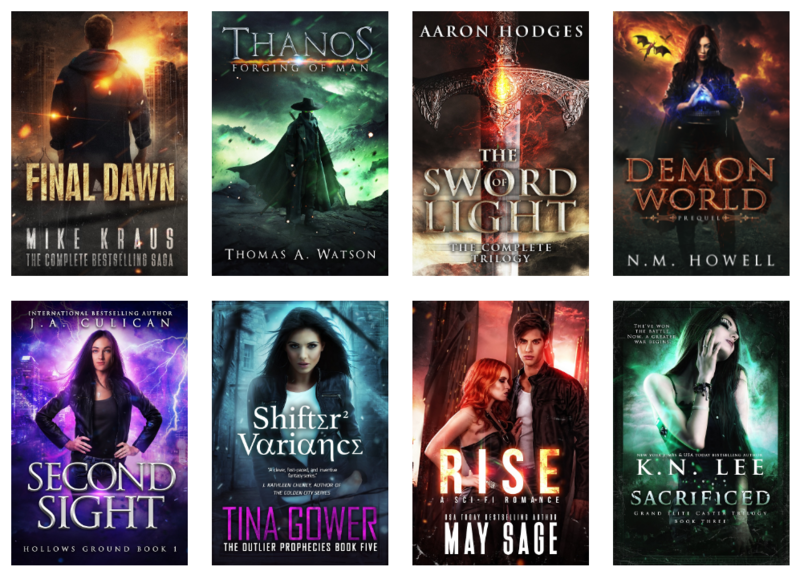 They're paranormal romance and urban fantasy covers are to die for! Christian Bentulan is a one man cover-design army! This guy is a rising star, and he always polite and accommodating. His covers are wicked awesome and he is extremely affordable. His turn around time is the fastest of anyone I've used. So if you need your covers ASAP, definitely check him out, because he's hard to beat when it comes to raw skill and work ethic. Bookow is a free online resource designed for creating templates of your book files. It is basically a better version of the CreatSpace template maker. It has a few more features. Bookow also can convert your interior files into a pre-selected template and it also handles ebook conversions. I use it for the bar-code template maker because that way I can get a jpg. of my bar-code and place it anywhere on my book and have it look nice. If you let CreatSpace or other print on demand publishers append your bar-code for you, sometimes they place in the wrong area or over a vital piece of the cover blurb. This way you can avoid any cropping issues by playing it on yourself. And it's easy! For the best editing services available, go with Monique Happy Editorial Services. Monique also heads Winlock Press, an exciting new imprint of Permuted Press!